The committee will be putting together additional events for the 2019 Club Calendar in the coming weeks and we would really like to hear members opinions and requests. Please contact any of the committee members to discuss. 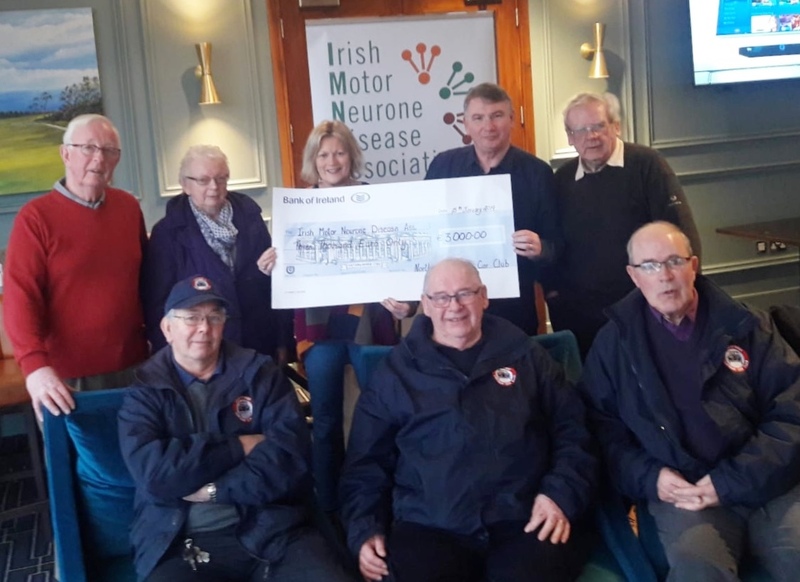 Click HERE for the club events Calendar 2019. Our very own Richard Duffy will give a talk on the Distributor. This should be very interesting so don't miss out, be there. Usual free raffle for all attendees. After the brilliant presentation that Dominic McEvoy gave us at our last meeting in relation CPR a number of people have expressed an interest in receiving some training. Dominic is more than happy to organise this and we will be back with a proposal soon. Please let the committee know if your interested. classic Cars. It explains a lot, click link below to read. The Mayo trip was blessed with great weather and from all accounts was a great success. Well done to all. Sunday 2nd of June: Pre War Run. Saturday 15th of June: Kilbroney Show. Click HERE for details., closing date for entry 4th May. Sunday 30th of June: Duleek Fair Day. 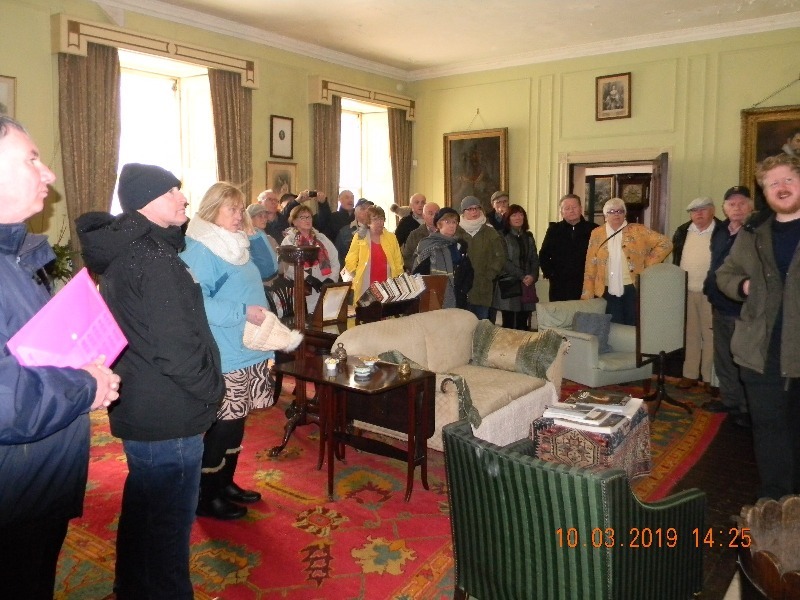 Thanks to everyone that supported our excursion to Strokestown Park, we had a great trip. The coach was really comfortable, food was fantastic, tour and house very interesting and most of all it was great being away with good friends. We were really lucky we didn't bring our cars, there was rain, hail and snow. Thanks to everyone that supported our annual get together, we had a great night. As discussed during the June 2018 meeting, a majority of members were happy to receive future communications from the Club via E-Mail. Currently we use TXT messages, links on our website and posted letters for communications. In order to save on rising postage costs we are setting up a group mailing system where members who opt in will no longer receive posted communications but will receive an E Mail. TXT messages and links on the website will remain unchanged. Keep up to date with all that is going on in our club. print out the newsletter and stick it on your fridge. What a lovely evening we had on Annagassan Pier. We are putting together a Calendar of current planned Club Events for 2019. We will update this on a regular basis. If you would like an event added to the Calendar please feel free to contact the Committee. CLUB CLOTHING: With the weather changing you might be interested in buying a club fleece or baseball style hat! They have the club logo on them and really look well as they are made from top quality material. Give Colm Rooney a call on 087-6696030 and he'll keep you looking dapper! For the latest news please check out our new Facebook page and click "LIKE" to get the updates on your FaceBook page. Click on the link here. For more pictures of interesting vehicles, visit our Members? Cars page.